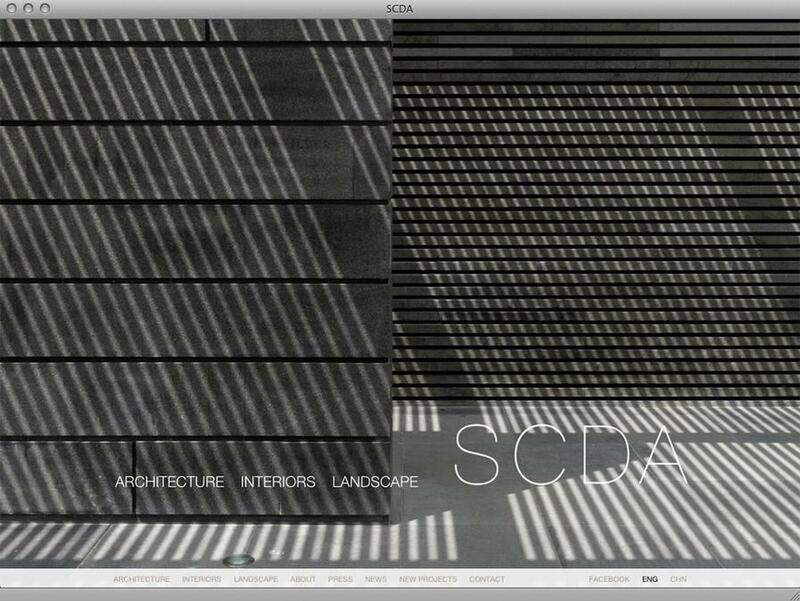 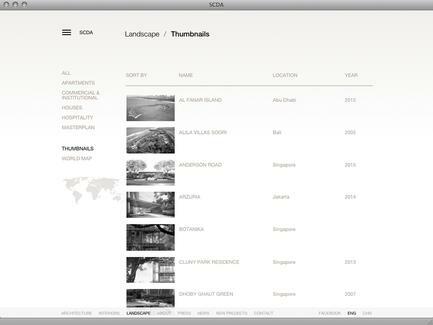 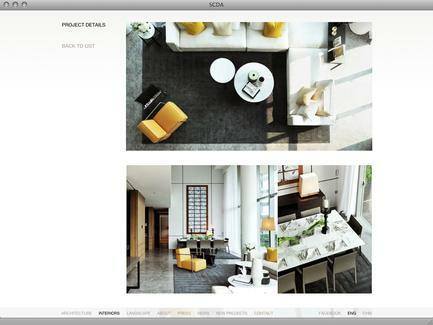 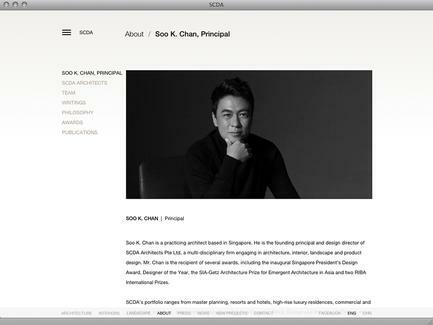 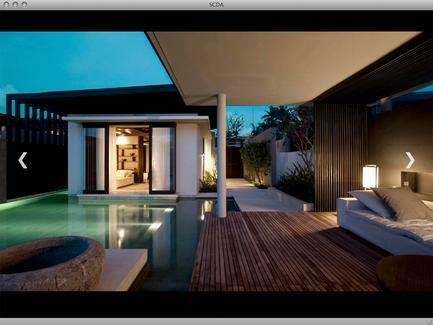 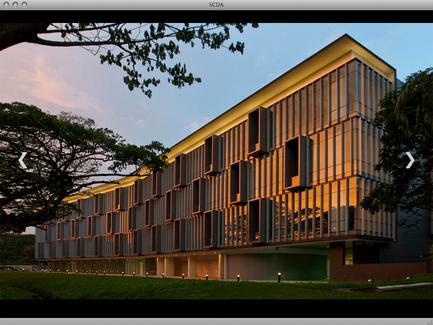 Soo K. Chan is a practicing architect based in Singapore. 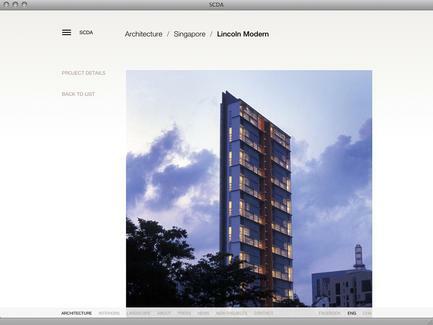 He is the founding principal and design director of SCDA Architects Pte Ltd, a multi-disciplinary firm engaging in architecture, interior, landscape and product design. 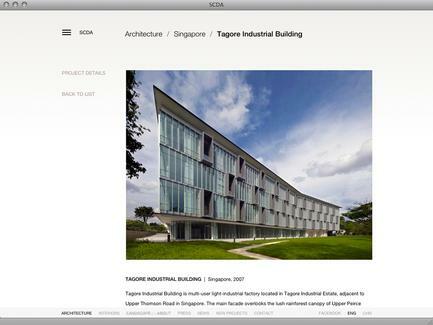 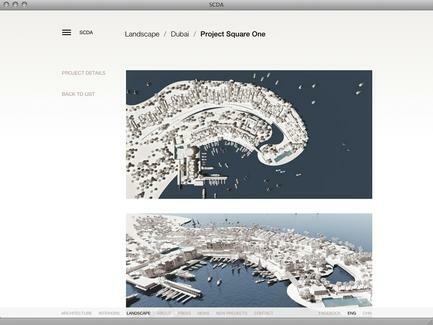 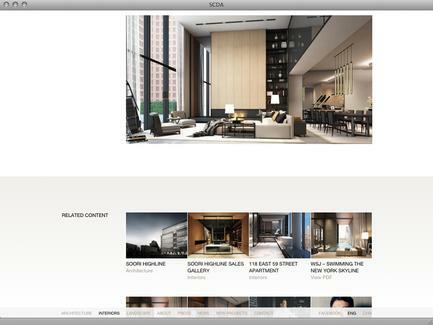 SCDA’s portfolio ranges from master planning, resorts and hotels, high-rise luxury residences, commercial and institutional buildings, and private homes spanning Asia/Oceania, Africa, Europe and America. 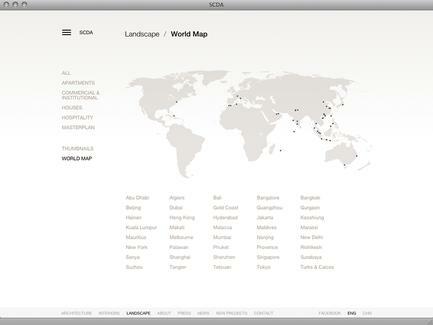 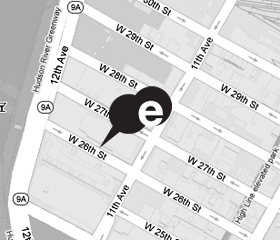 SCDA has more than 120 employees with offices in Singapore, Shanghai and New York.